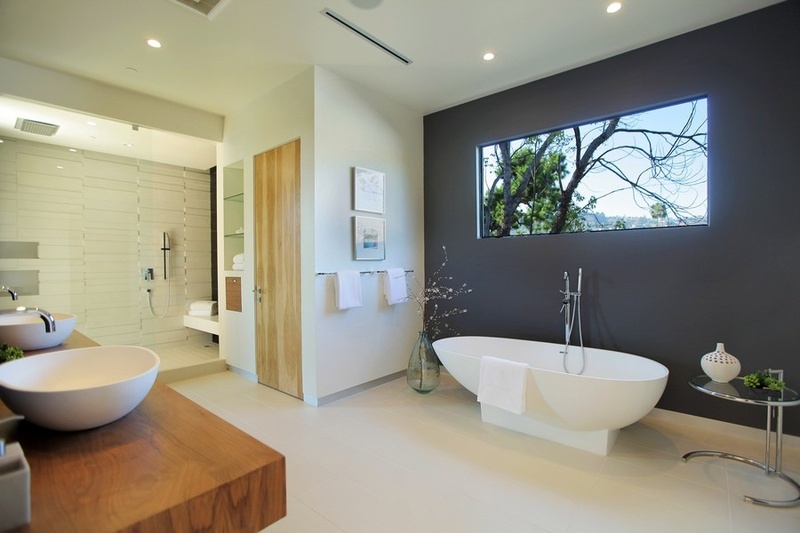 Bathroom windows require a little more thought and planning than windows in other rooms in your home. 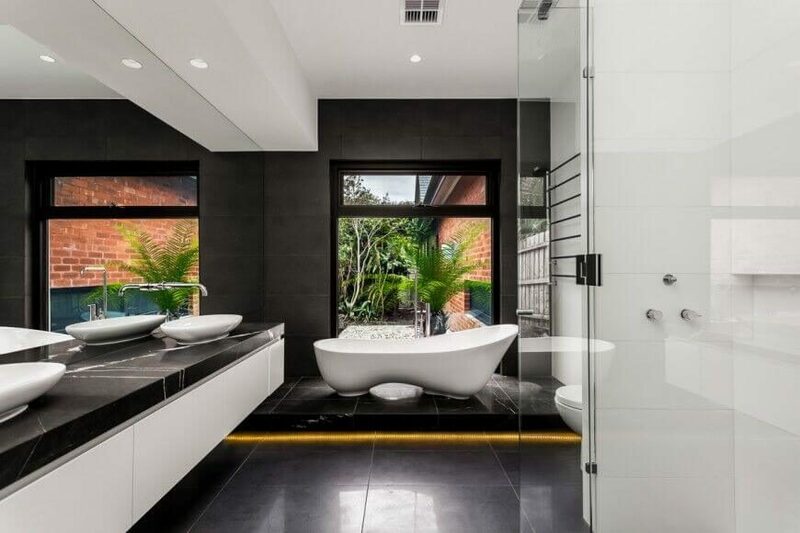 While you want as much natural light as possible, you also want to ensure privacy. 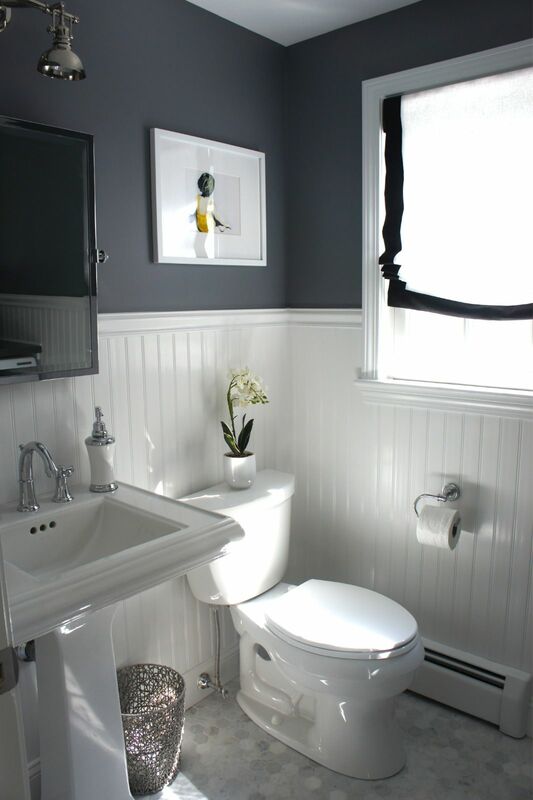 This means you’ll want to consider the view of each bathroom from outside and from all angles, especially from angles where other people may be such as neighbors, passers-by all while taking advantage of letting in the most amount of light. place the window high up in the room. I’m not big on sanded glass because it also means you can’t really see outside. 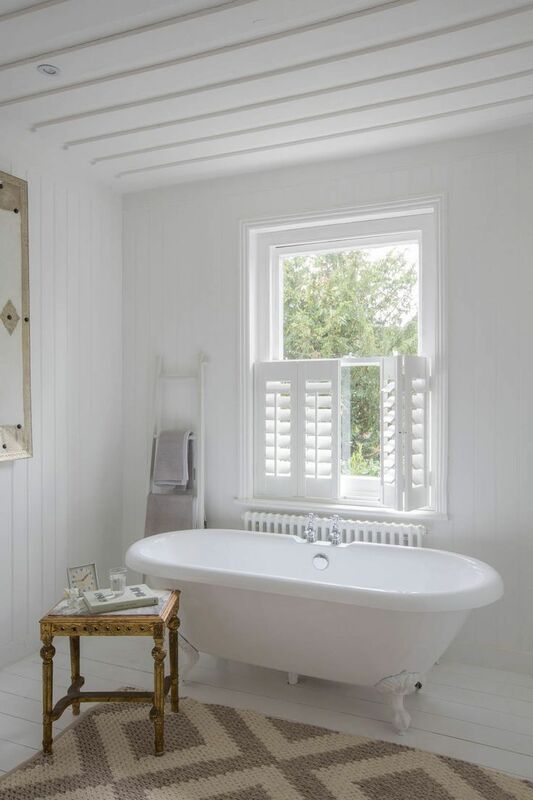 Our gallery of master bedrooms with windows below include all of the above options as well as many types of window design ideas for your bathroom. 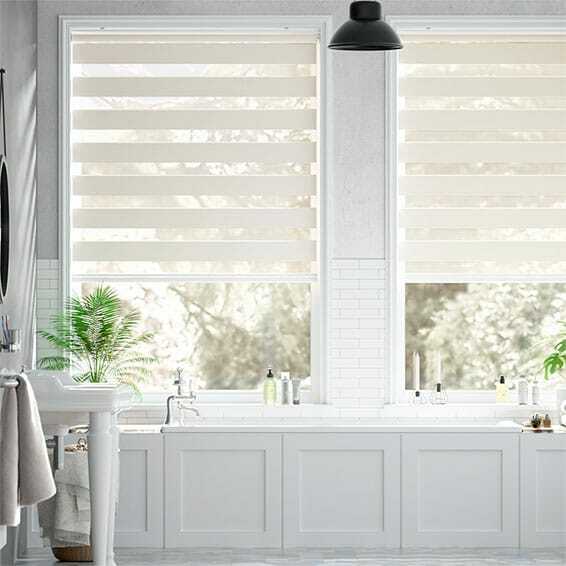 In my view, if you will need to close up your bathroom window, blinds are the best option because they look good and are very easy to open and close and you can still enjoy the view. 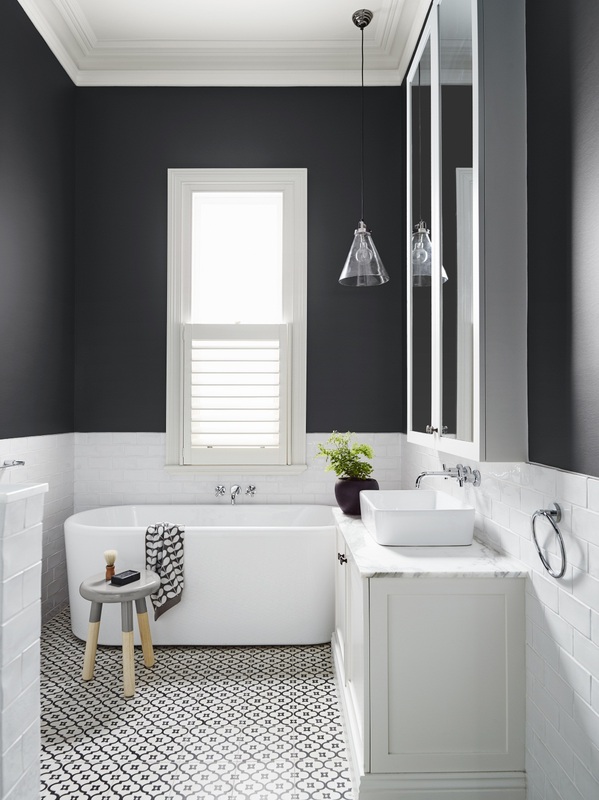 Often you don’t have a lot of window placement options because it’s rare to place a window in a shower or above bathroom sinks or next to a toilet. 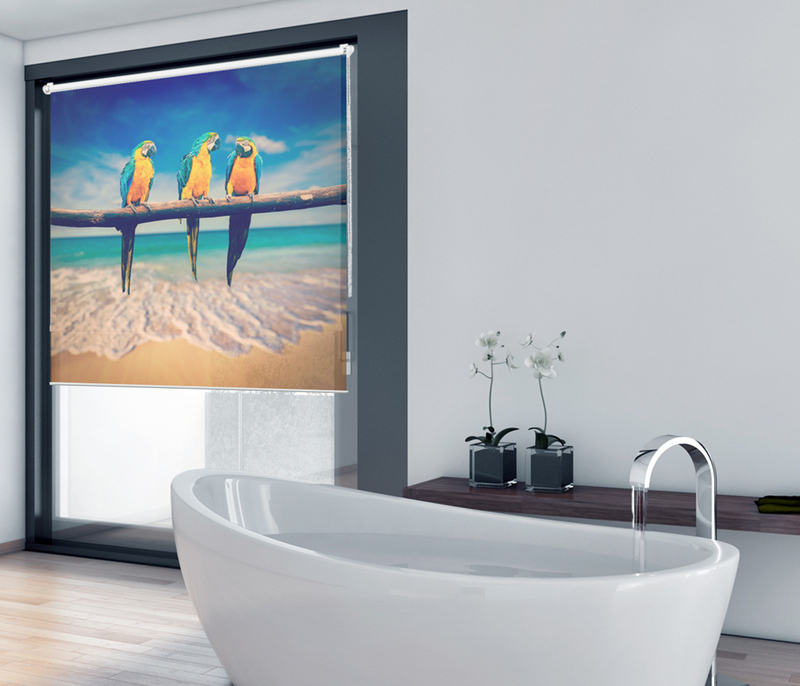 This leaves very little wall space for a window. 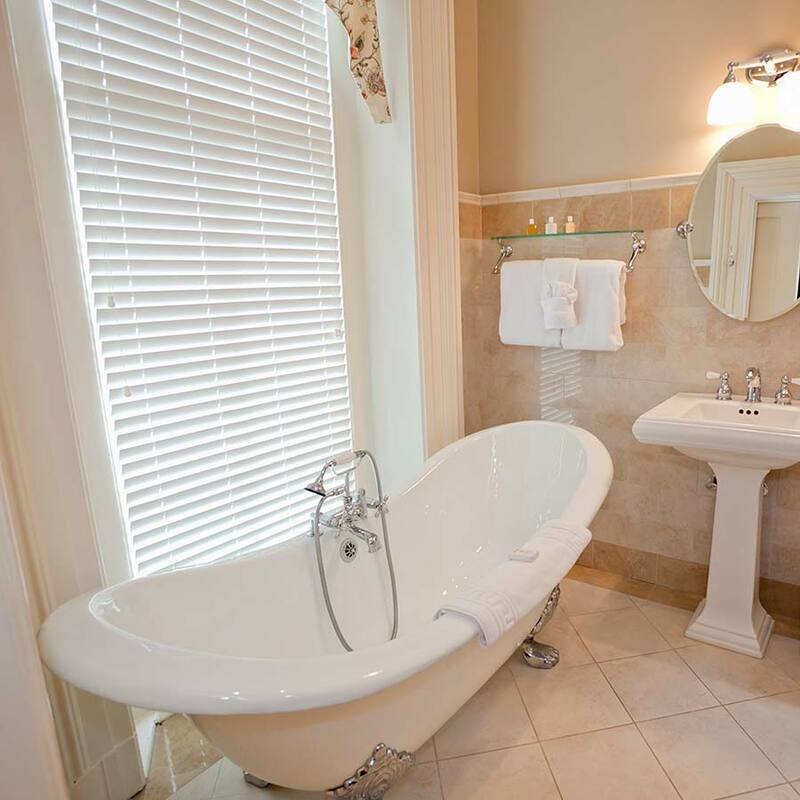 That said, our gallery below does include examples of windows next to a bathtub and even in a shower. 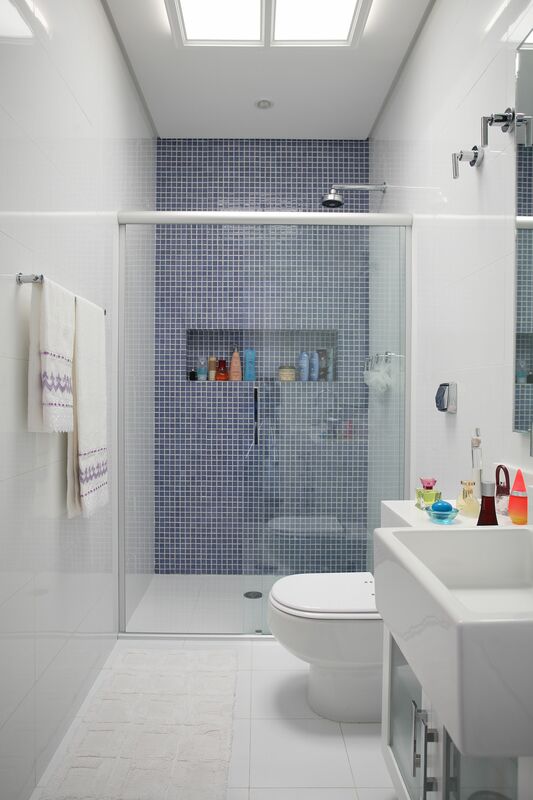 If you go with a window in the shower or next to a tub you definitely want to ensure there’s sufficient privacy. Does it open/close and if so, is it sliding or swinging? Glass type: Regular, brushed, block glass? 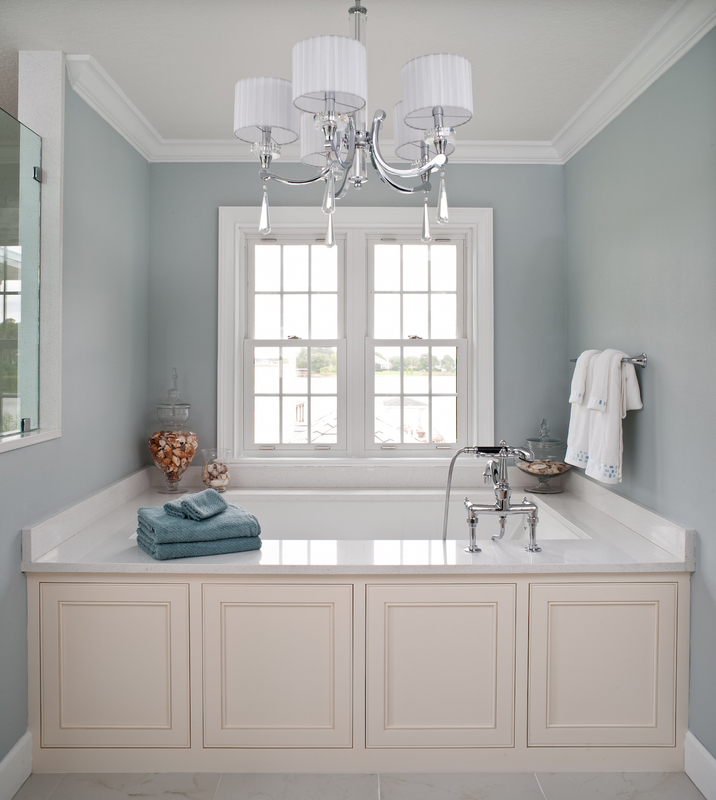 Bathroom window styles can set the stage for your entire bathroom decor. 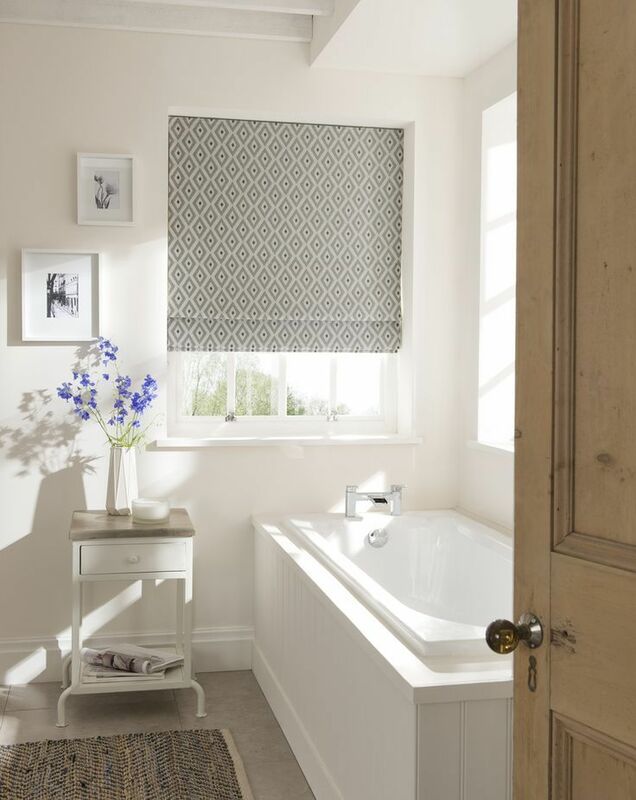 Bathtubs, toilets and sinks can all be designed to match your window style. 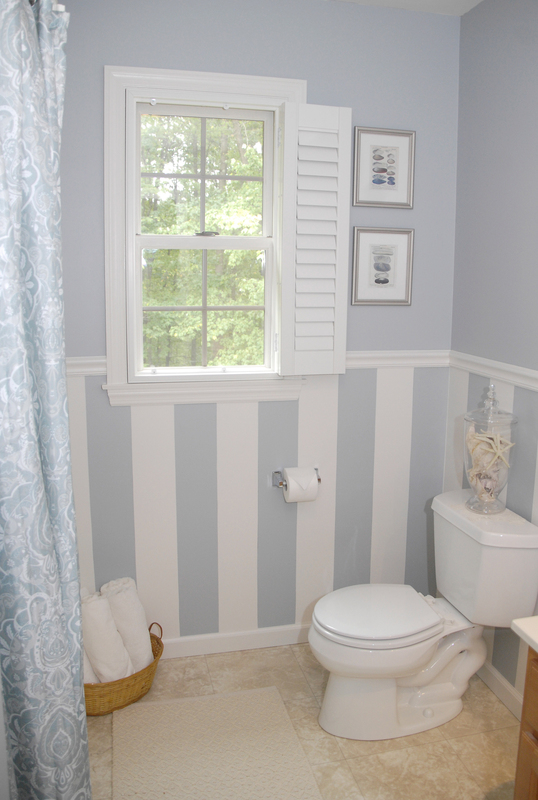 Bathroom Window Ideas can help in new construction, replacement windows and simple remodels. 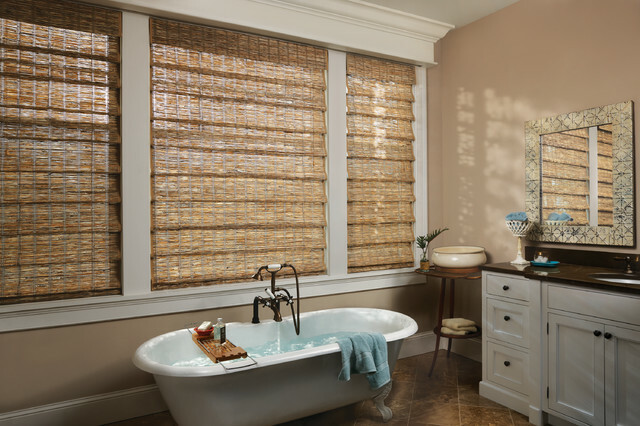 Insulated windows can help conserve energy and provide greater comfort in extreme temperatures. 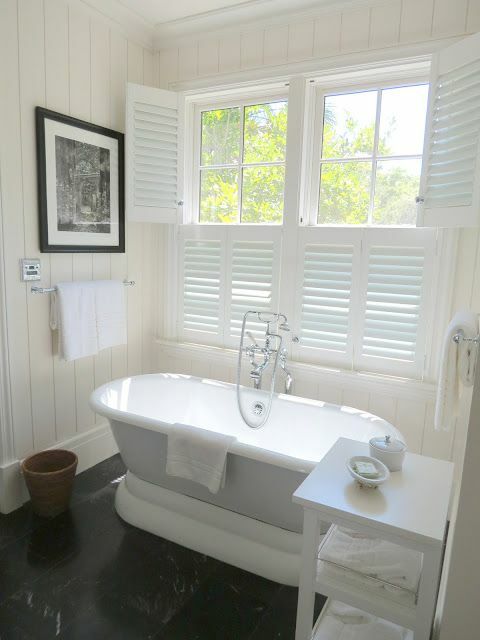 Take a look at all of the bathroom window designs available in our photo gallery for inspiration and design assistance.